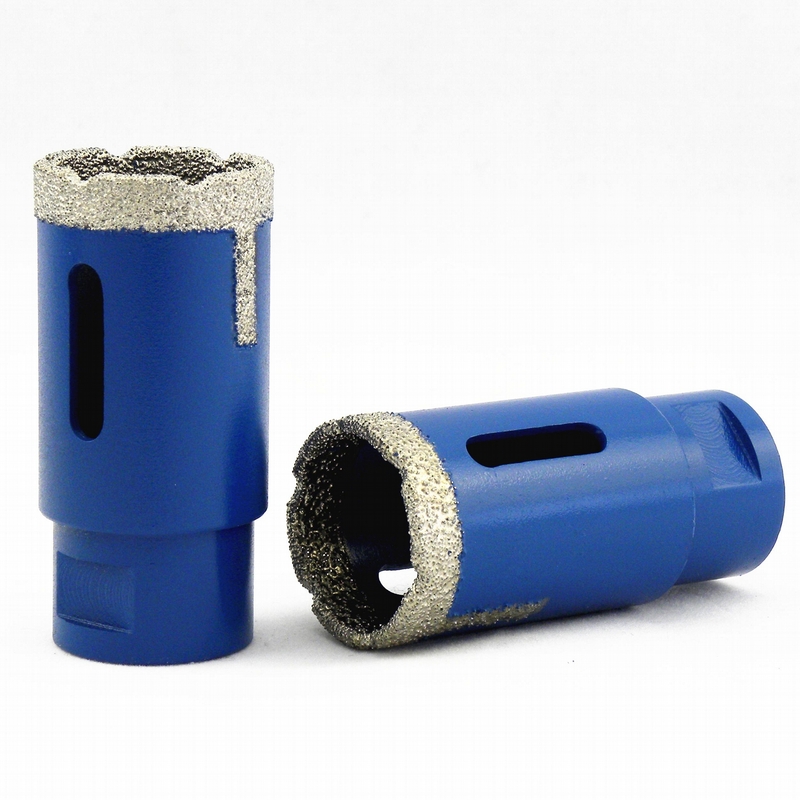 VB diamond core drill bit - China - Manufacturer - Drill bit - VB dia. For easy drilling to make holes on marble and granite. 5/8”-11or M14 female thread, 1/2 gas and 3/8” shank available. 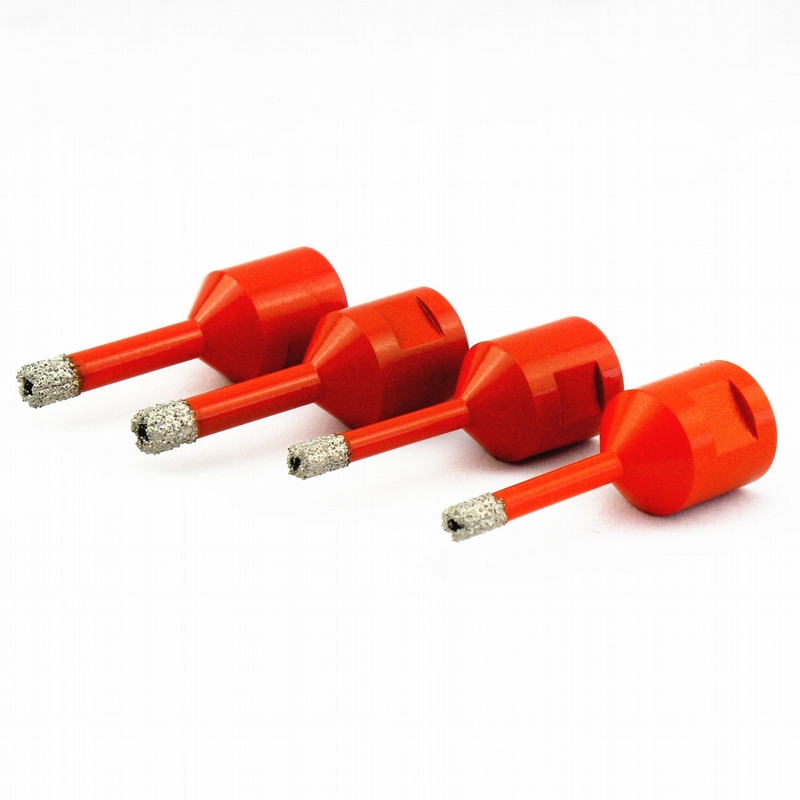 Vacuum Brazed diamond core drill bits in China.